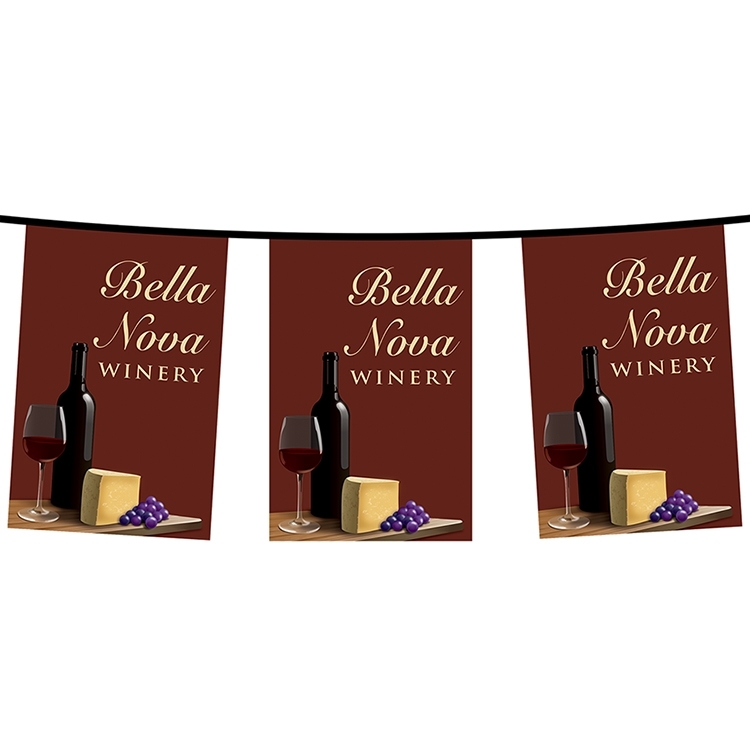 IMPRINT: Prices include a four-color process full-bleed digital imprint on both sides of each pennant. All pennants start with white material. * Pricing is based on one art file. Additional cost for multiple files.